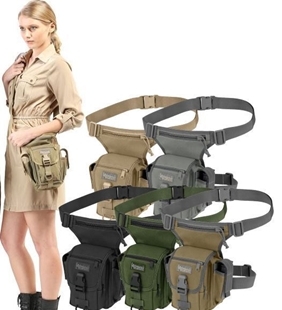 Make sure your travels do not go wrong due to a pickpocket with a fanny pack. 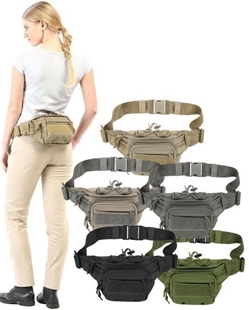 These fanny packs are designed to keep you safe while maintaining fashion so you do not look off on your next trip to Roma. 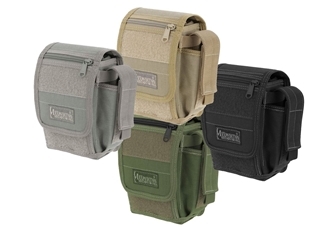 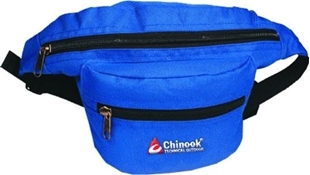 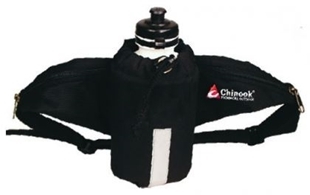 Canada’s source for Fanny Packs! 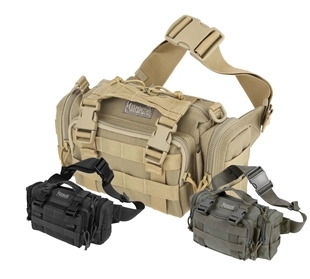 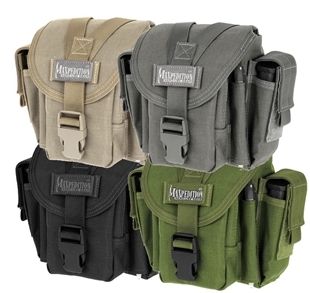 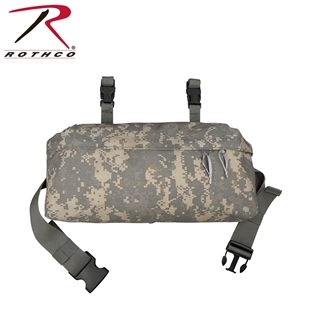 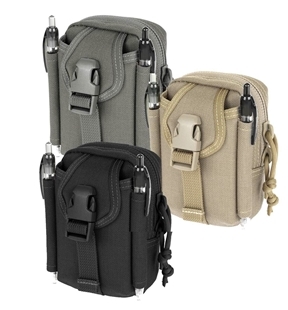 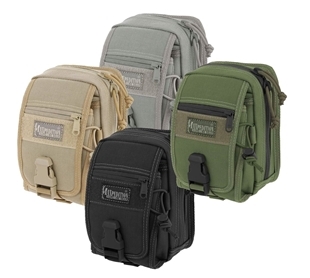 Material: 1000 Denier nylon fabric / UTX-Duraflex nylon buckles Canada's Source for waistpacks by Maxpedition®. 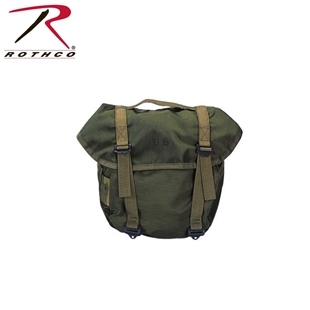 Material: 600D HDTEX ripstop polyester.